Click notify me to get an email when this item is available for order. 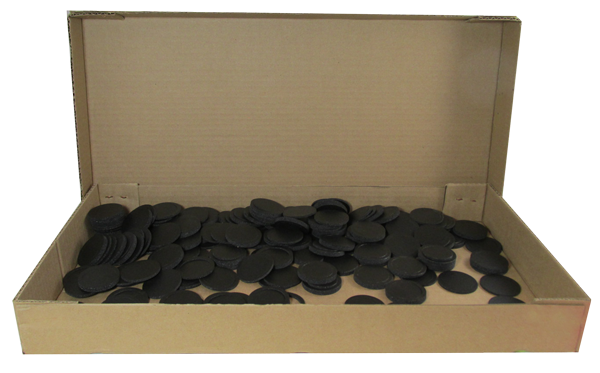 Black Air Tite Rings for 43mm Model Y Coin Capsules. Coin Capsules not included.